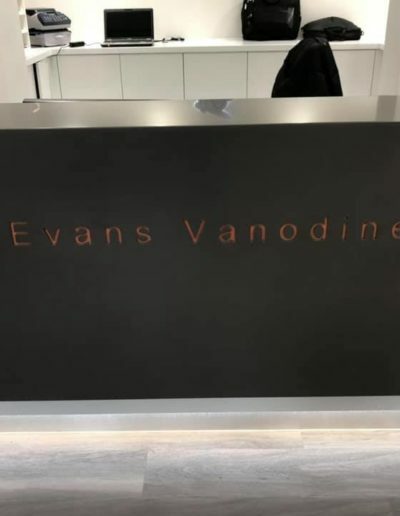 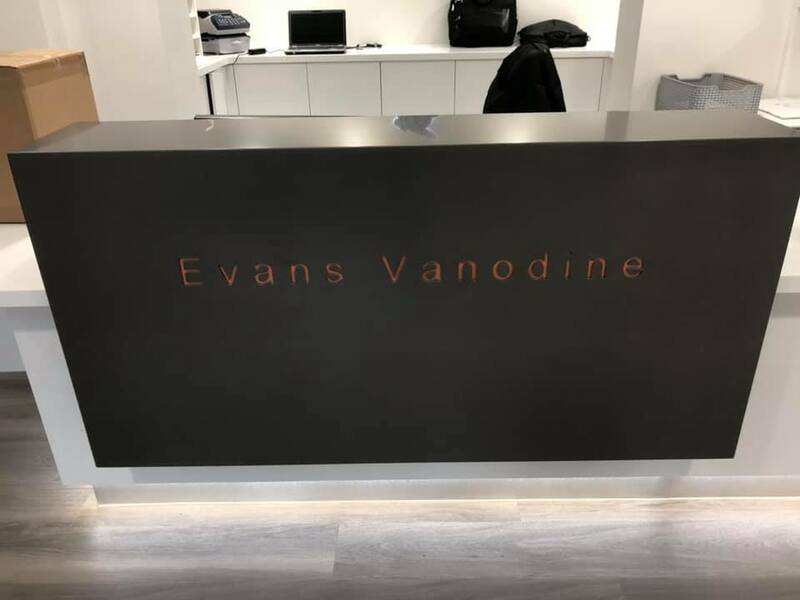 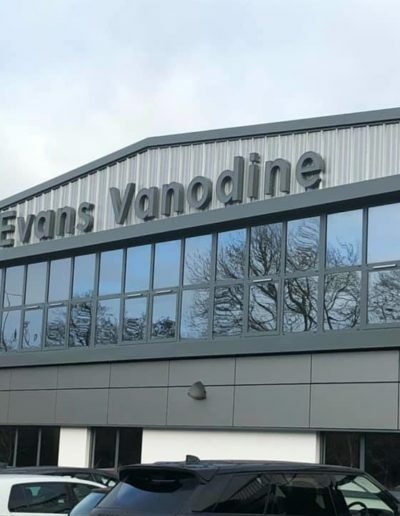 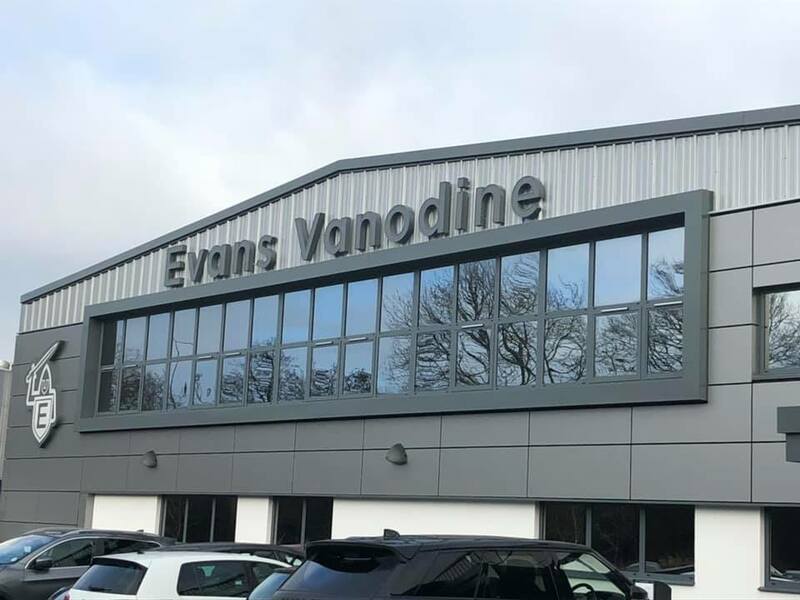 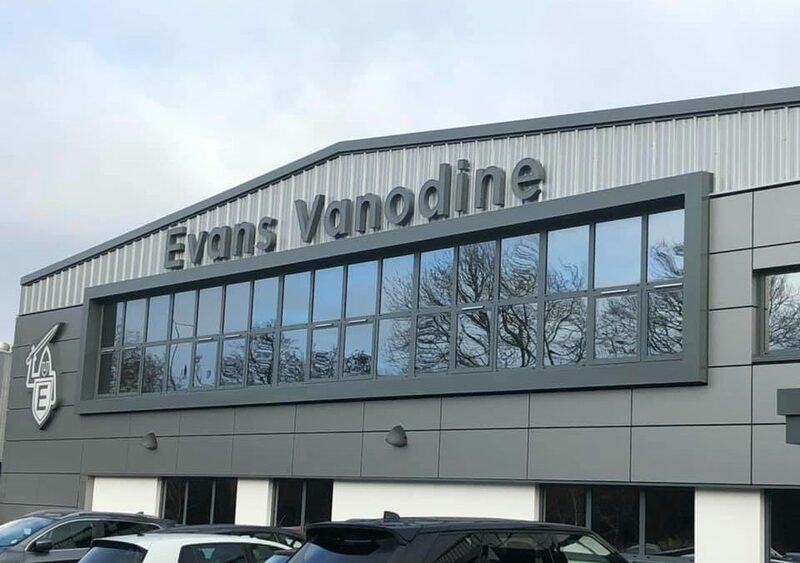 Evans Vanodine in Preston has finished their office and laboratories extension and refurbishment. 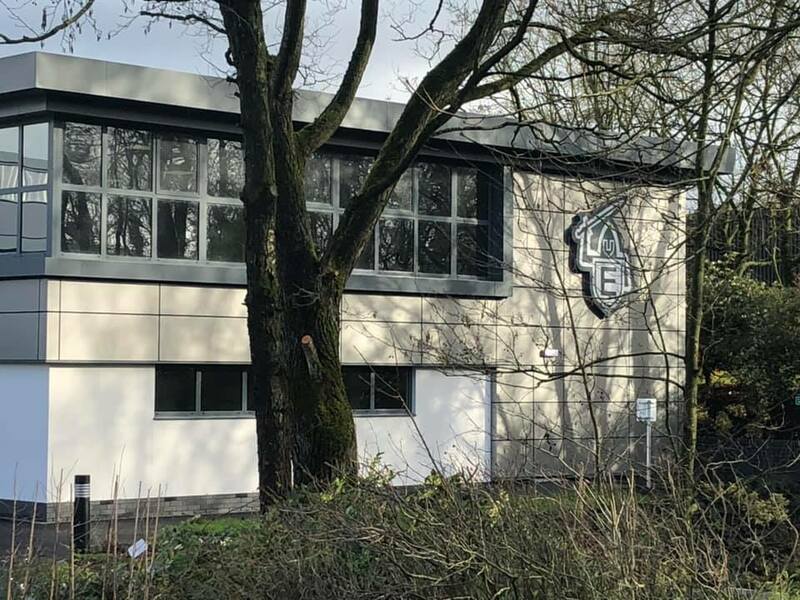 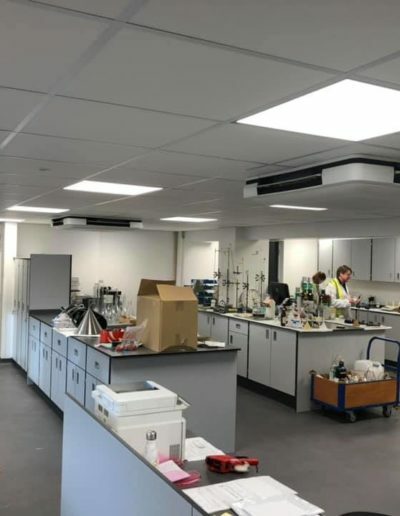 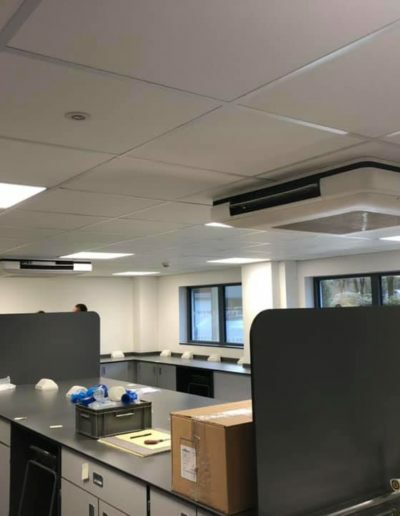 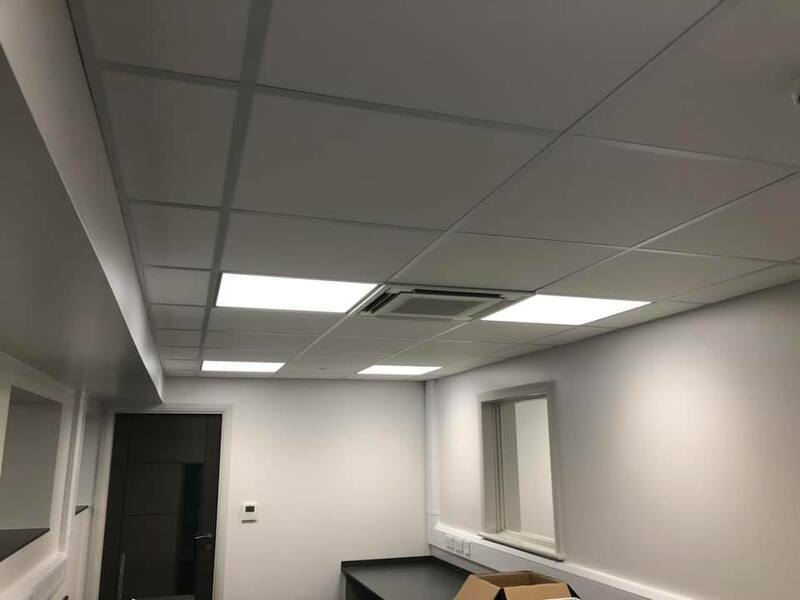 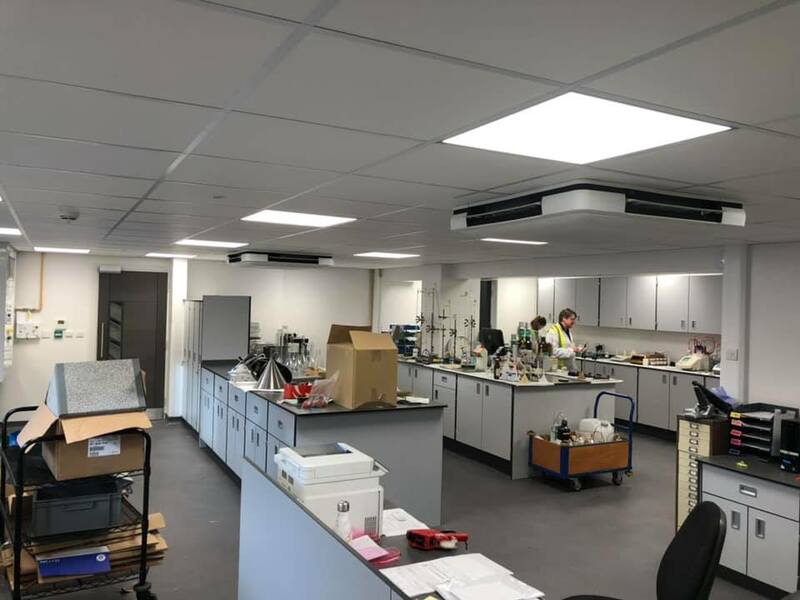 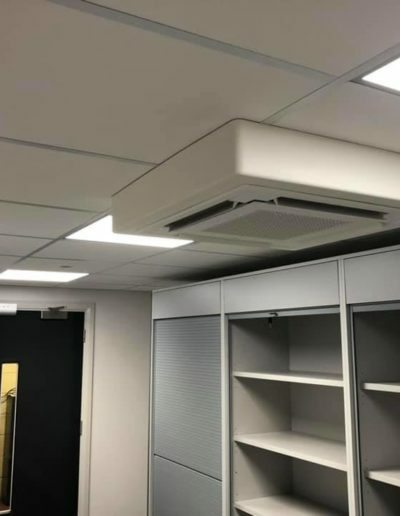 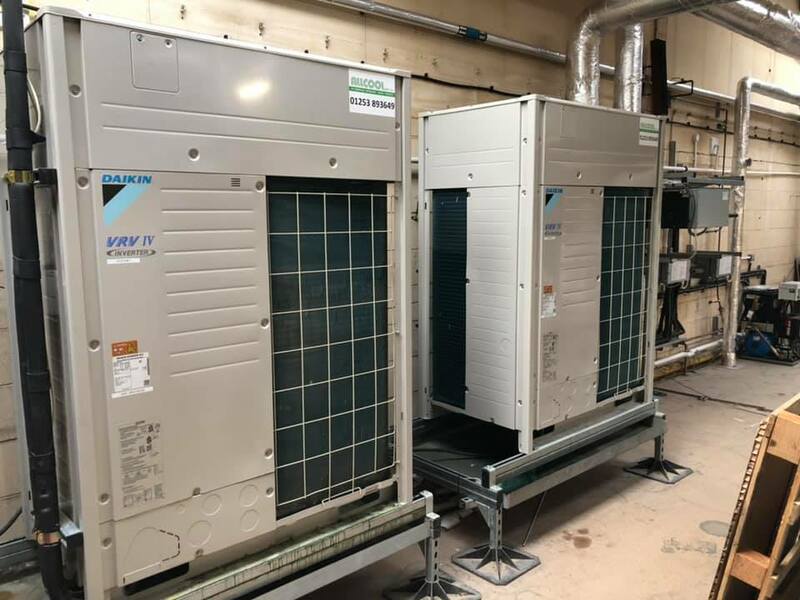 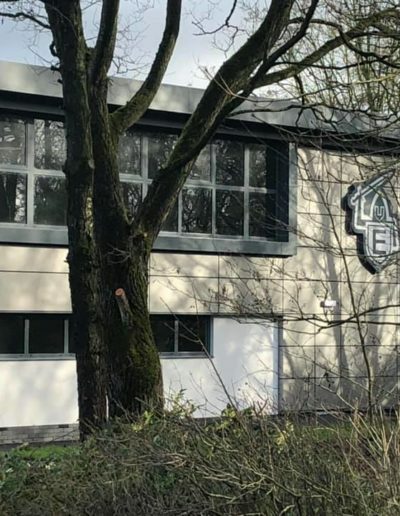 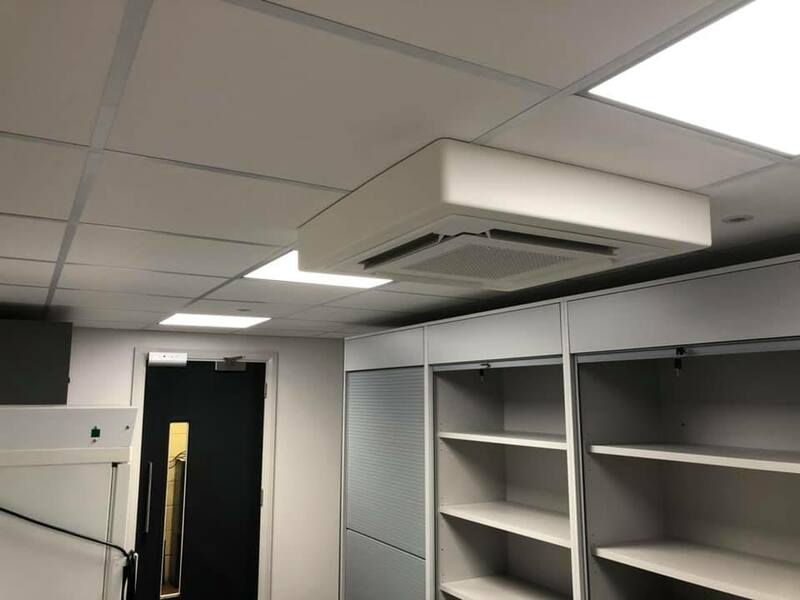 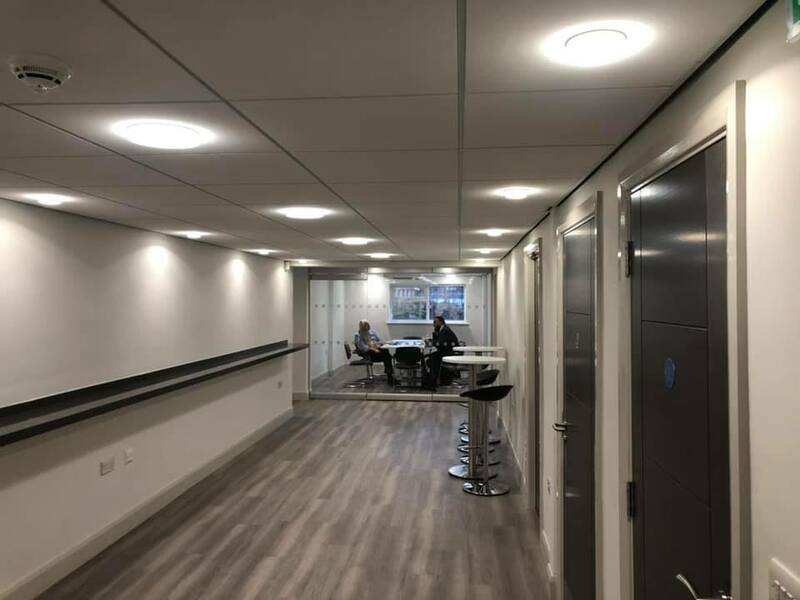 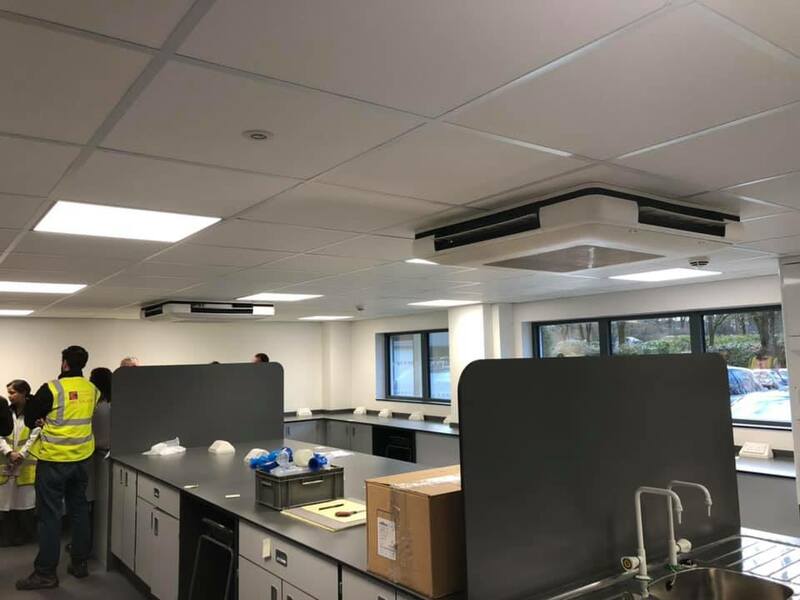 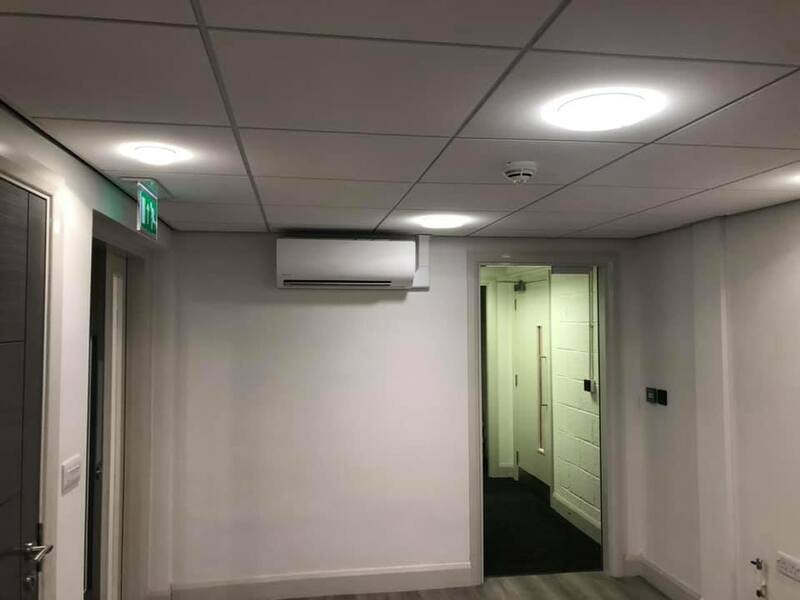 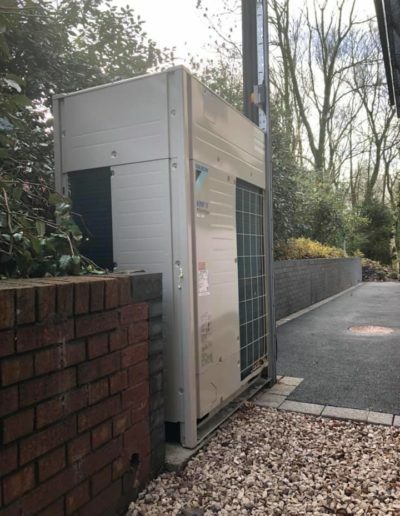 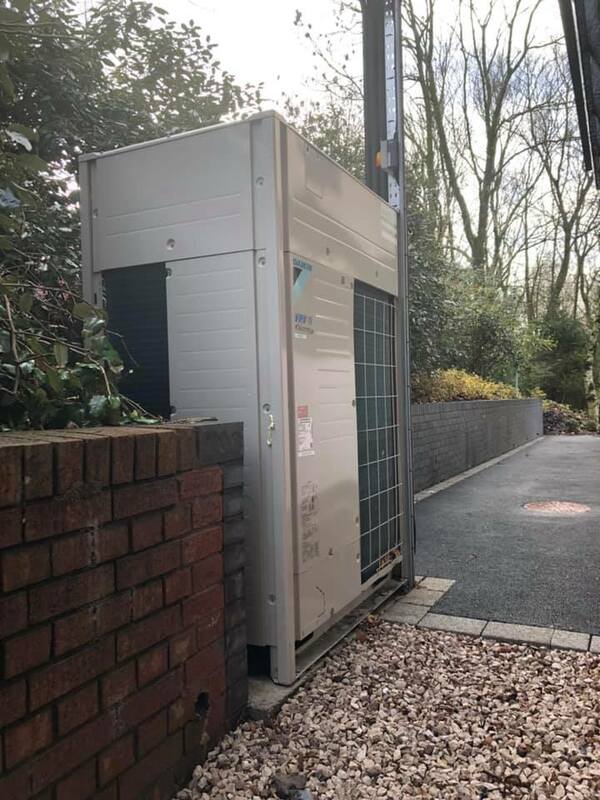 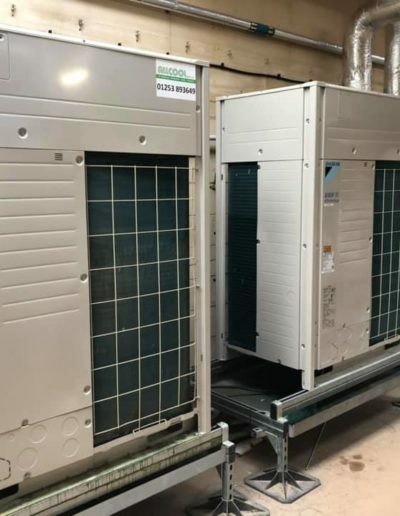 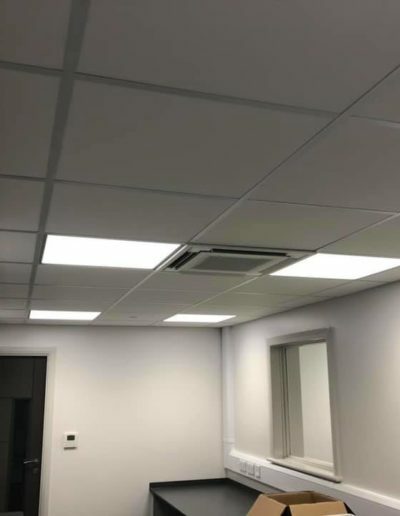 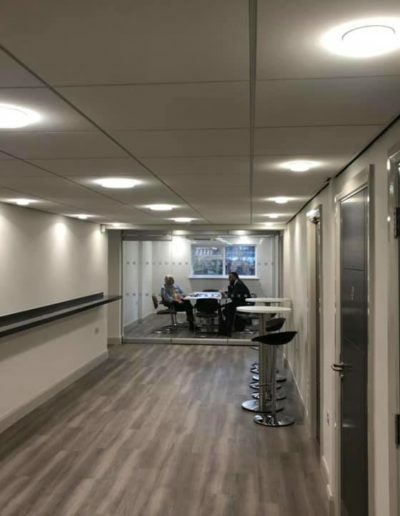 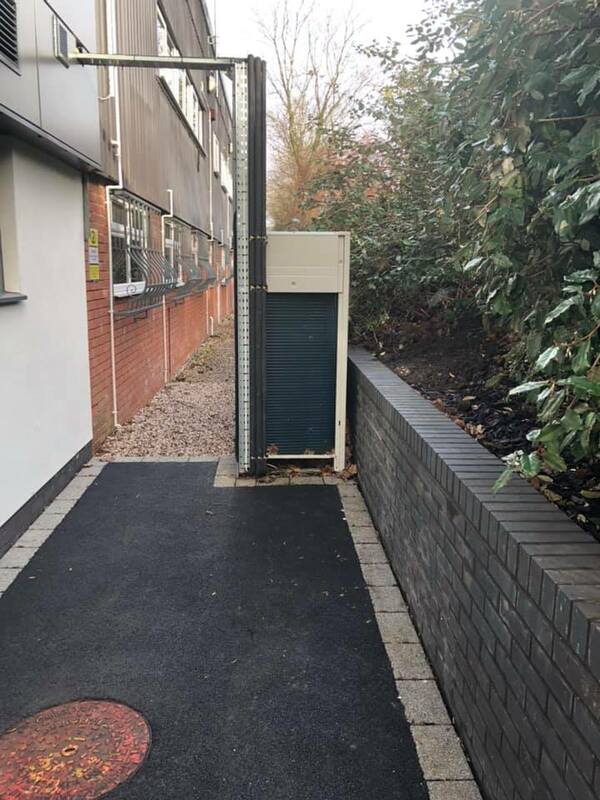 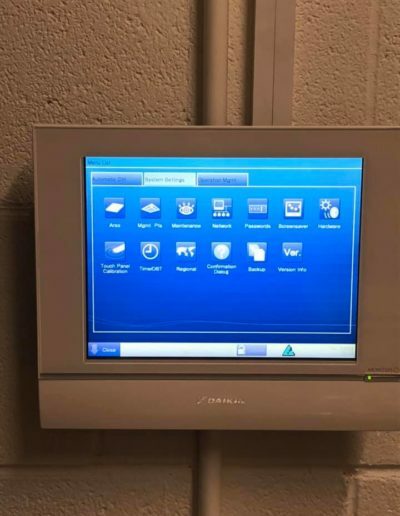 Allcool having supplied the original air conditioning systems approximately 20 years ago have now installed three Daikin heat recovery VRF systems to maintain a comfortable temperature throughout the offices and maintain a constant temperature in the laboratories. 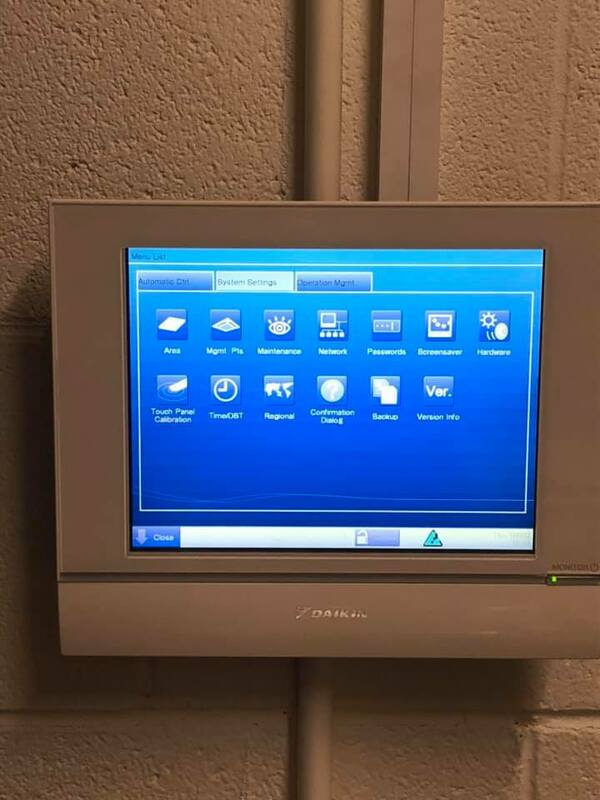 The system has local control and central control from the I-Touch controller. 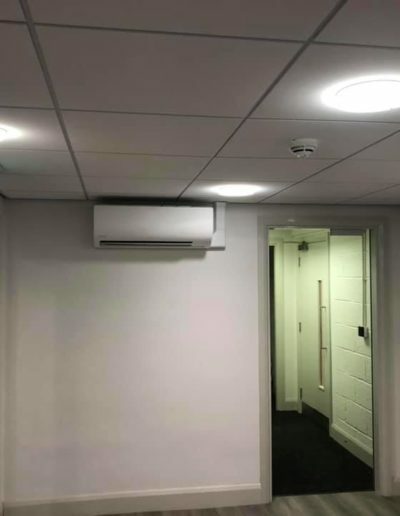 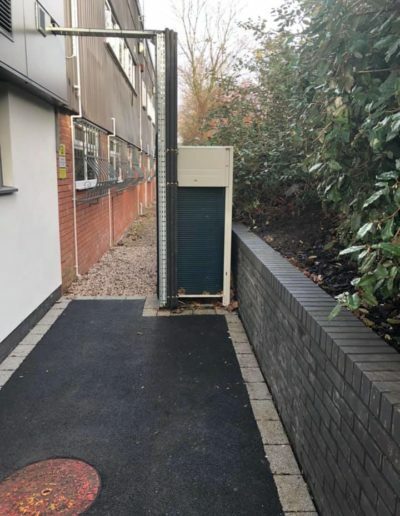 Congratulations on the refurbishment in their 100th year.